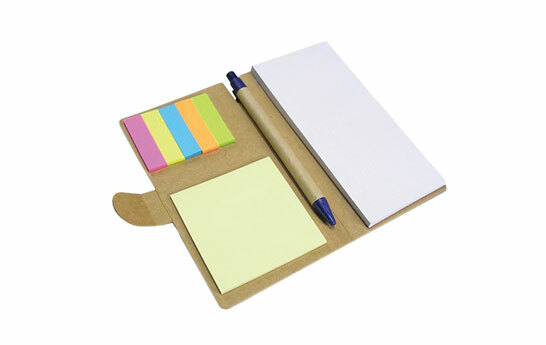 Rectangle Kraft Note Pads Holder is among our top selling corporate and event gifting products. Made of 100% Eco Friendly Paper. It essentially functions like a Flap Phone Cover. 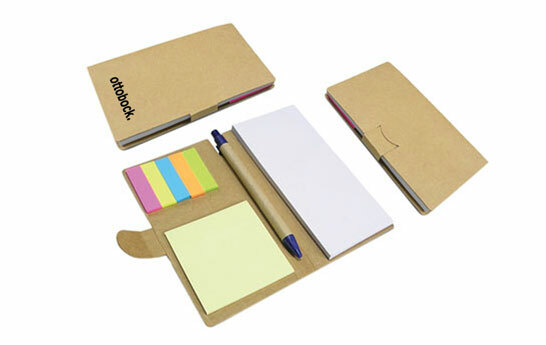 Just instead of phone it holds a Pen, Sticky Notes, Post It Markers and a Notepad. Use it to pen your thoughts, ideas, organize, sketch or just doodle whatever comes in your head. Personalize it with your Name, Motivational Quotes or Illustrations.